Now more than ever, companies are transforming their businesses into eco-friendly havens for their customers. 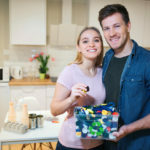 If you’re considering going green and run a small home business, a great place to start is with the way you package your products. Are you ready to take your business to a whole new level? 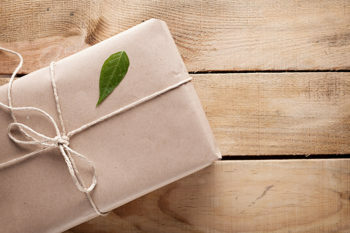 Then check out these benefits of eco-friendly packaging! 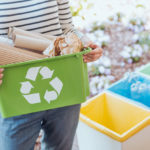 Going green might be a new adventure you’re embarking on, but many leading companies have already implemented eco-friendly packaging in their business. How does that help you out? Eco-friendly packaging has found many useful ways to assist industries who require packaging. Therefore, no matter what field your products represent, there is always some type of green packaging option for you! The beauty about eco-friendly packaging is once the product is in the customer’s possession, they don’t have to stand around scratching their heads wondering how to get rid of the packaging it came in. The two main package options available are recyclable or compostable, so buyers who have a compost pile can simply toss the remains to become plant fuel and those who don’t can send it off where it’ll be reused for something else. It’s been proven many times over businesses save more money by going green and that’s no different here! When breaking your habit of using traditional packaging, shipping products requires fewer materials with more sustainability which ultimately results in smaller, lighter shipments that cost less to send out. Of course the best benefit for every business is gaining new customers. Brand’s who represent an eco-friendly environment show everyone around them they are part of a responsible, caring company. This image attracts more customers than brand’s who oppose eco-friendly endeavors. 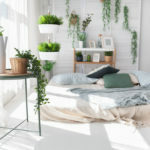 Not only that but many buyers prefer and constantly request for more green materials from the businesses they invest in. 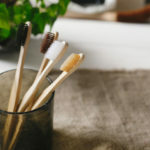 For more advice on living an eco-friendly lifestyle, be sure to check out our blog!